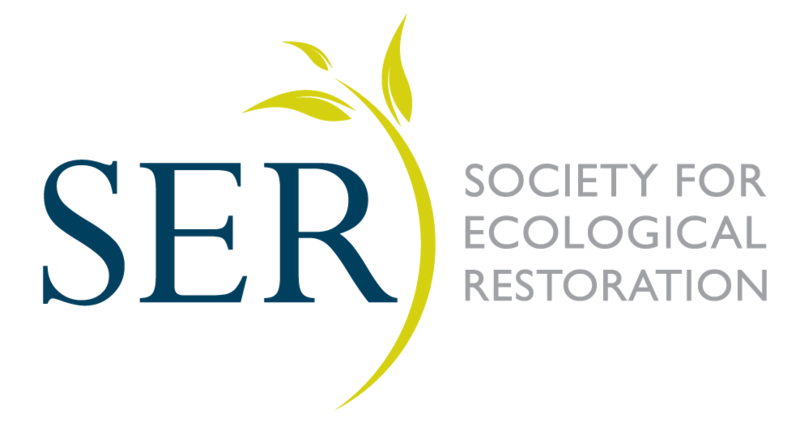 Great news - today, the Board of SER unanimously passed the motion to create INSR. INSR now exists as the newest Section of SER and we can commence planning the Network’s activities. Here's the link to the SER news announcing the creation of the Network. Firstly we would like to thank all of you who contributed to the planning meetings, attendance at Manchester and assistance with our articles of incorporation. Clearly the professionalism you all showed and the passion and drive to have a network of global seed practitioners and scientists convinced the Board of the future value of INSR. A particular thanks to the interim Board of INSR who have worked tirelessly on getting the Network to this stage. Next steps: to formalise the Board of Management and commence planning. Dates and timelines to be sent through shortly.